Alfred Sundara is the Manager of Projections and State Data Center; he has been serving in that capacity since October 2016. In this position, he oversees the development of socioeconomic and school enrollment projections the Maryland Department of Planning produces. He also coordinates the activities of the State Data Center and provides technical assistance for other Units within the department and to other state agencies. Alfred also responds to external requests (from the public) for data and provides training on specific census related topics. Alfred, or Al, has over 15 years’ experience working as a Planner in Pennsylvania and Maryland. He previously worked for the Harrisburg Metropolitan Planning Organization (MPO) as a transportation planner, where he oversaw travel demand modeling and air quality analysis for the MPO. 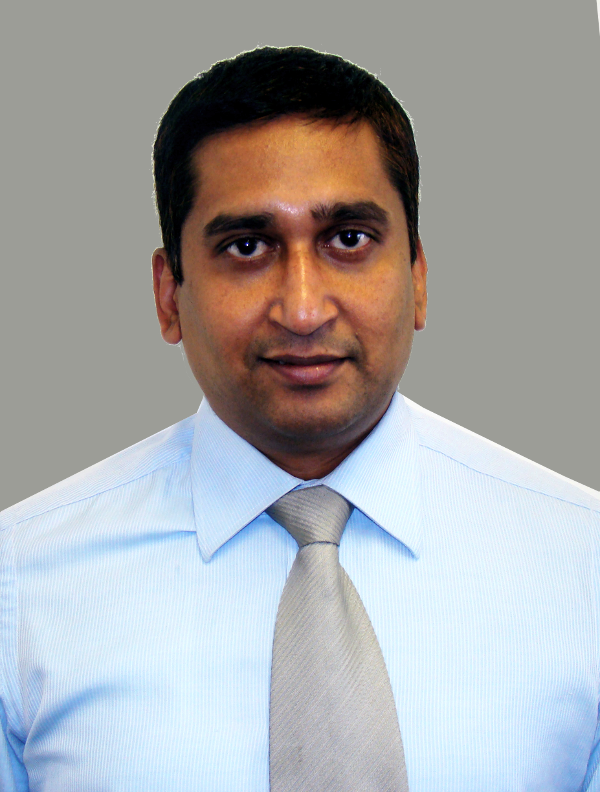 He is a certified planner with the American Planning Association and has a Bachelor of Architecture degree from India and a Master of Regional and Community Planning degree from Kansas State University. Please contact Al at alfred.sundara@maryland.gov with any Census data related questions or any information regarding the upcoming Local Update of Census Addresses (LUCA) activities as we gear toward 2020 Census.